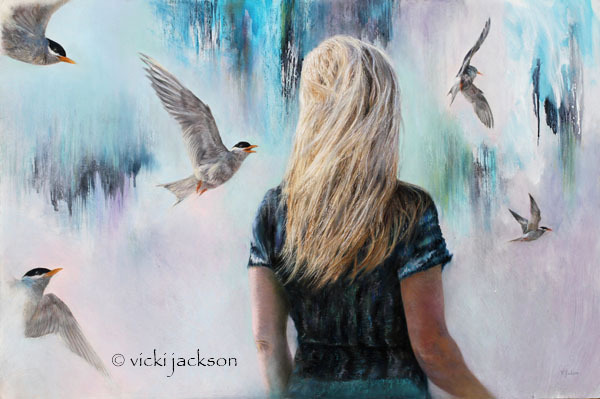 Vicki Jackson is an emerging New Zealand Artist who specialises in painting wildlife and animal portraits. Close to heart is the natural world, reflected in her artwork. For a one of kind portrait of your beloved pet, commissions are welcome. The artist brings each painting to life, capturing the essence of the animal with a sensitive portrayal. Lifelike realism is guaranteed. Vicki is committed to supporting conservation and animal welfare causes with her art.